1913: Queen Mary of the United Kingdom decides it's time to add to her tiara collection. Rather than buying a completely new piece, she looks to her own jewelry box as a source of materials. She has the Ladies of England Tiara dismantled completely. She also has the upright pearls removed from the Girls of Great Britain and Ireland Tiara, and she has a single pearl taken from the Richmond and Women of Hampshire Brooches. Additional pearls are sourced from various pieces of jewelry that had belonged to her mother, the late Duchess of Teck. She orders a new tiara from Garrard, which will be made using this cache of gathered diamonds and pearls. 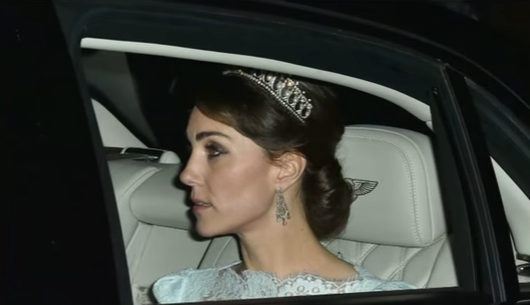 For a model, she uses the Cambridge Lover's Knot Tiara, which was often worn by her aunt and godmother, the Grand Duchess of Mecklenburg-Strelitz. In 1913, the Cambridge Lover's Knot belongs to Mary's cousin, Jutta of Montenegro. The new tiara -- Queen Mary's Lover's Knot Tiara -- features diamond lover's knot elements framed by pearls. Nineteen pear-shaped pearls are fixed in an upright position at the top of the tiara; nineteen more are suspended from the lover's knots. The tiara's frame is made of silver and gold. The piece was made by E. Wolff and Co. on commission from Garrard. 1926: Queen Mary is photographed in the tiara by W.D. Downey. 1932: The tiara is altered so that all of the upright pearls can be detached from the tiara. Eventually, the upright pearls are removed from the tiara completely. 1953: Queen Mary dies, and the Lover's Knot Tiara is bequeathed to her granddaughter, Queen Elizabeth II. 1953-54: Elizabeth takes the tiara with her on the lengthy Commonwealth Tour, wearing it multiple times in various countries. 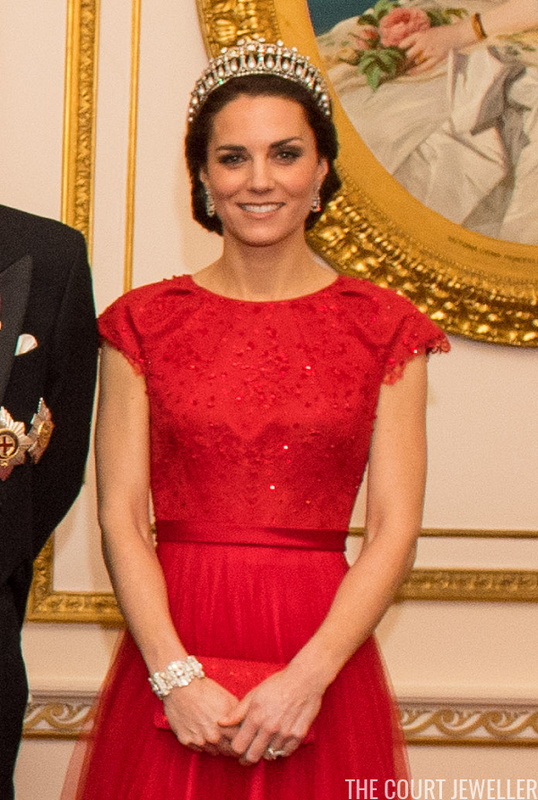 Above, she wears the tiara with ruby and diamond jewels in Tasmania. 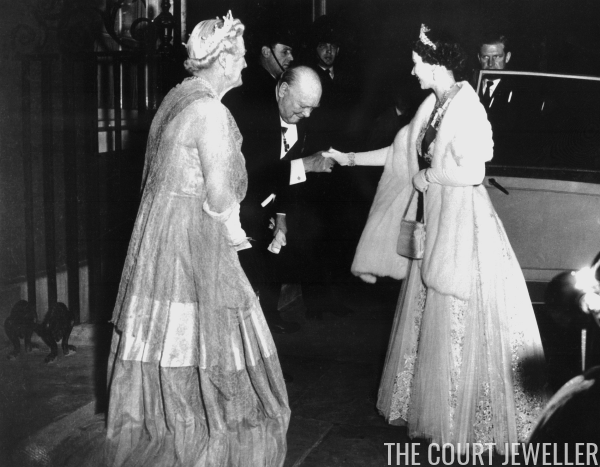 1955: Elizabeth wears the tiara for a farewell dinner for Winston Churchill at 10 Downing Street. 1958: Elizabeth wears the tiara at the premiere of the film Dunkirk; she pairs it on this occasion with Queen Victoria's Golden Jubilee Necklace and Queen Alexandra's Wedding Earrings. 1981: Lady Diana Spencer marries Elizabeth II's eldest son, the Prince of Wales. The Queen presents Diana with several pieces of family jewelry, including the Lover's Knot Tiara, at the time of the wedding. Many have argued that these were gifts, but the Roberts book confirms that these were basically lifetime loans. 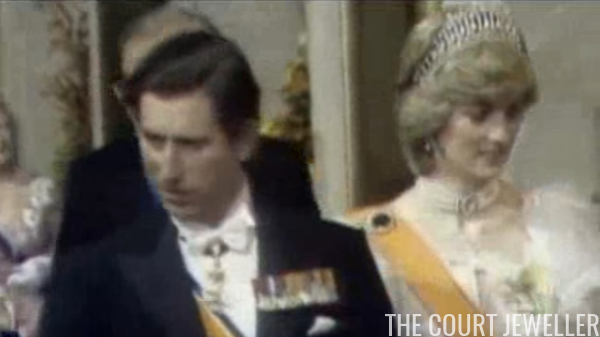 Above, Diana wears the Lover's Knot Tiara at the State Opening of Parliament in November 1981. 1982: Diana wears the tiara for a banquet held at Hampton Court Palace. 1983: Diana wears the tiara during a visit to New Zealand. She also wore the tiara during a Canadian visit the same year. 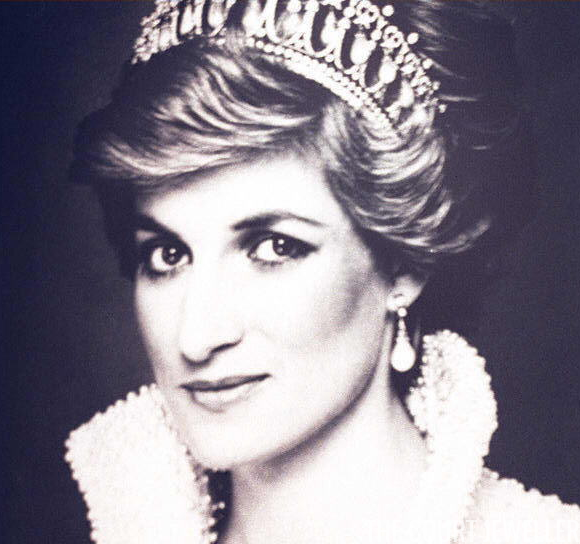 1985: Diana wears the tiara with pearl earrings for a dinner at the British Embassy in Washington, D.C.
1986: Diana wears the tiara in Saudi Arabia. 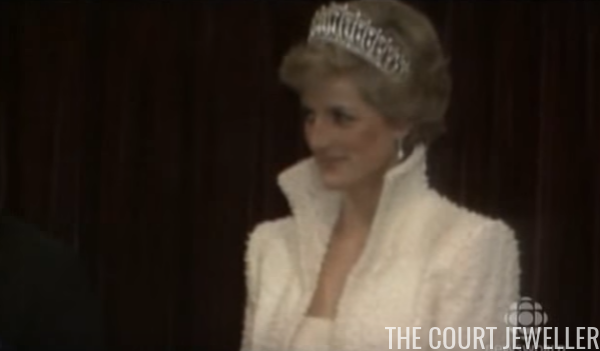 1989: Diana makes a memorable appearance in the tiara in Hong Kong, pairing it with a pearl-encrusted gown and jacket by Catherine Walker. 1991: Diana wears the tiara at an official dinner in Brasilia. 1996: The Prince and Princess of Wales officially divorce. The following year, Diana dies after a car accident in Paris. At some point around this time, the tiara is returned to the vaults at Buckingham Palace. 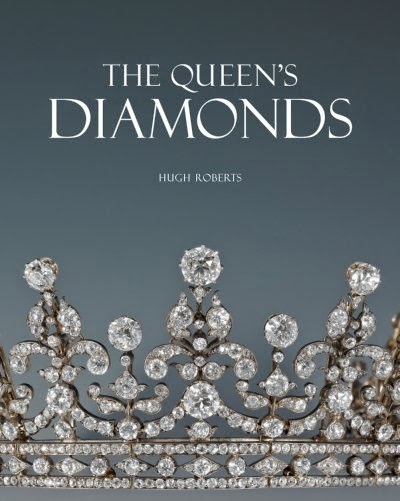 2012: The tiara is photographed in careful detail for Hugh Roberts's book, The Queen's Diamonds. 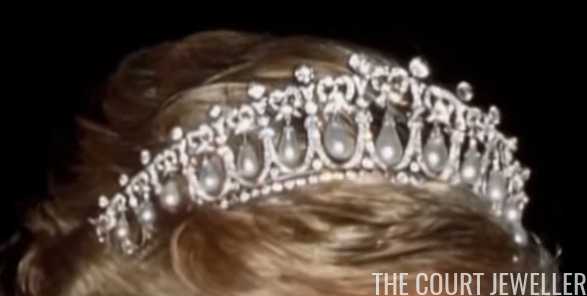 The book confirms that the tiara still belongs to the Queen; it also confirms that the piece's correct name is "Queen Mary's Lover's Knot Tiara." 2015: The Duchess of Cambridge wears the Lover's Knot Tiara in public for the first time at the annual Diplomatic Reception at Buckingham Palace. 2016: The Duchess of Cambridge wears the tiara for a second time in public, again at the annual Diplomatic Reception at Buckingham Palace.